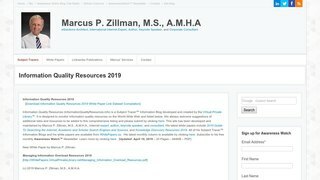 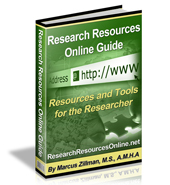 Managing Information Overload Resources 2019 by Marcus P. Zillman, M.S., A.M.H.A., is a white paper listing the many excellent resources available from the Internet for managing information overload that is a happening event in today's New Economy world. 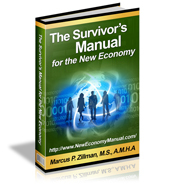 A must read for all to keep ahead in today's exciting and ever changing universe of Internet and Social happenings! 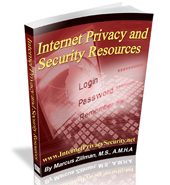 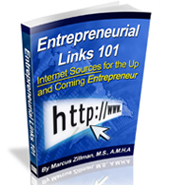 It was updated on April 11, 2019 and is 16 pages 659KB PDF freely available directly from the above URL.